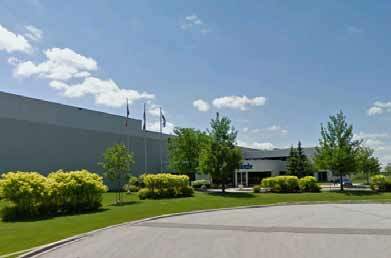 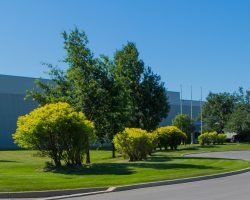 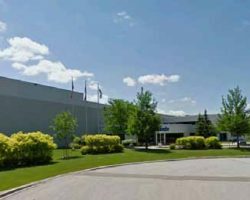 156 Parkshore Drive is an industrial facility located in Brampton, Ontario. 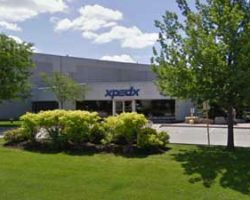 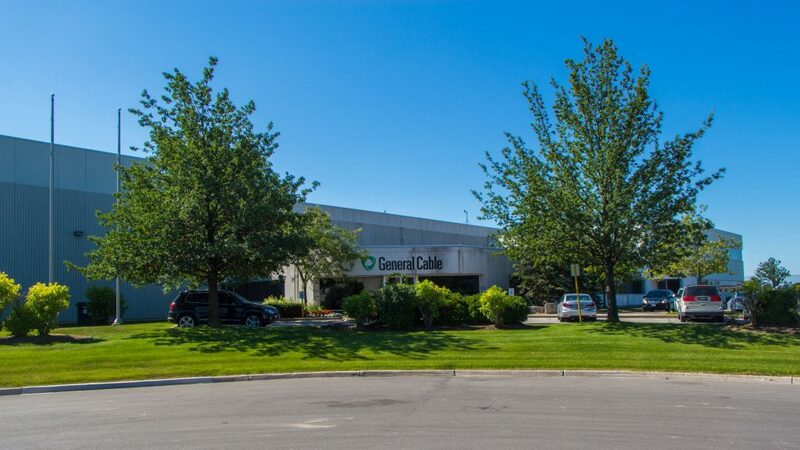 The property is located in the well-established Goreway/Steeles Industrial area and is occupied by a single tenant on a long-term lease. 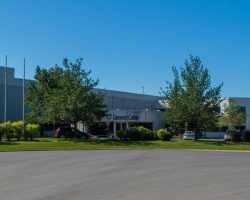 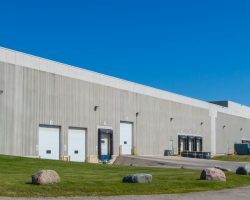 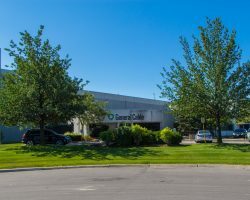 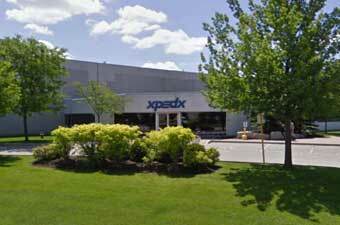 The property is part of the GTA Industrial Portfolio. 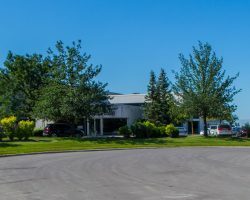 156 Parkshore Drive comprises 150,770 square feet of leasable area.